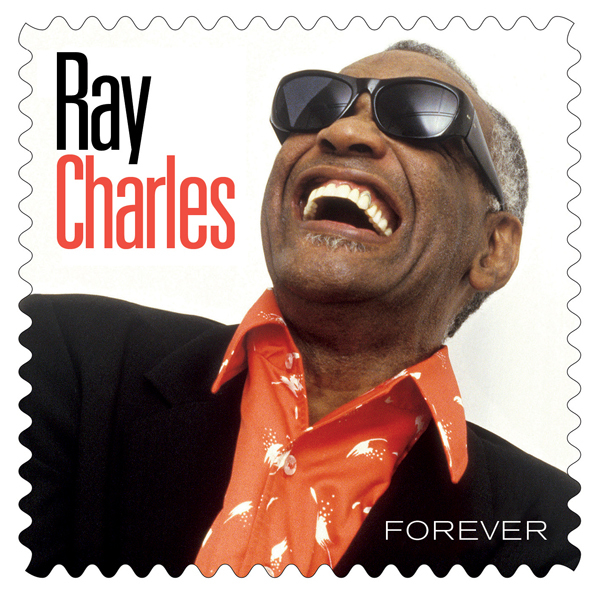 Coming soon to a mailbox near you: Ray Charles! Cool! I have loved the music of Ray Charles for many years! !